Today we continued working on our site that we will be using for next term. This week I added another page, as I have been thinking a lot about how we assess students and the students awareness of the assessments we are doing of and for them. 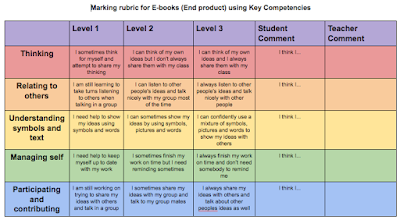 I decided I wanted to do a rubric based around the key competencies, as we don't refer to these a lot in our class and that is something we need to work on. How this works is that the student will circle or highlight which level they think they are at for each of the key competencies, and write a comment about how they feel they did overall for each one. Then the teacher will circle or highlight where they feel the student was working at, and leave a comment as well. This becomes a discussion tool for next learning steps for the student, that aren't based around curriculum levels or specific subject-specific learning goals. I personally feel like this will encourage a growth mindset in our classroom, as their assessment is no longer enforced upon them, they become a part of it. They are no longer passive, but active in their own assessment of their learning. It gives them back the ownership of their own assessments. 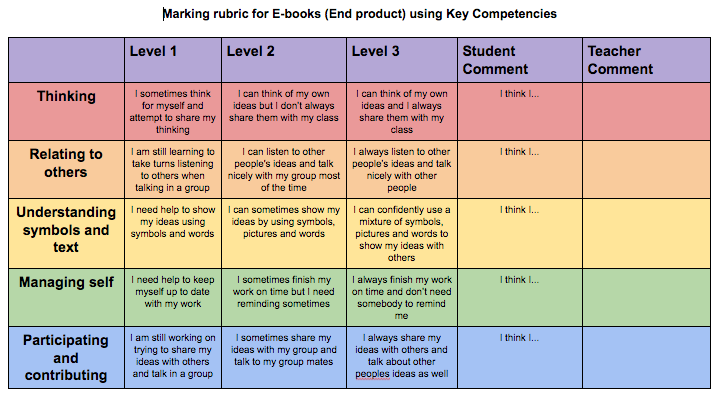 By assessing their learning outcome against the key competencies rather than a skills based rubric, we show that the task (in this case, an E-book) was not an end in itself, but a way to develop skills in the student. It makes the assessment about the student's growth, rather than the quality of their outcome or their ability to read or write, to draw, to paint, to 'do' the thing they had to do. The 'next steps' for the learner are then a development of themselves, as they move along from levels 1-2-3, instead of task focused assessment which would leave them with nowhere to go when the 'unit' of work is finished. I have appreciated seeing this from a practitioner's perspective Ashley after giving a 'birds-eye-view' this morning from an external supporter view point. 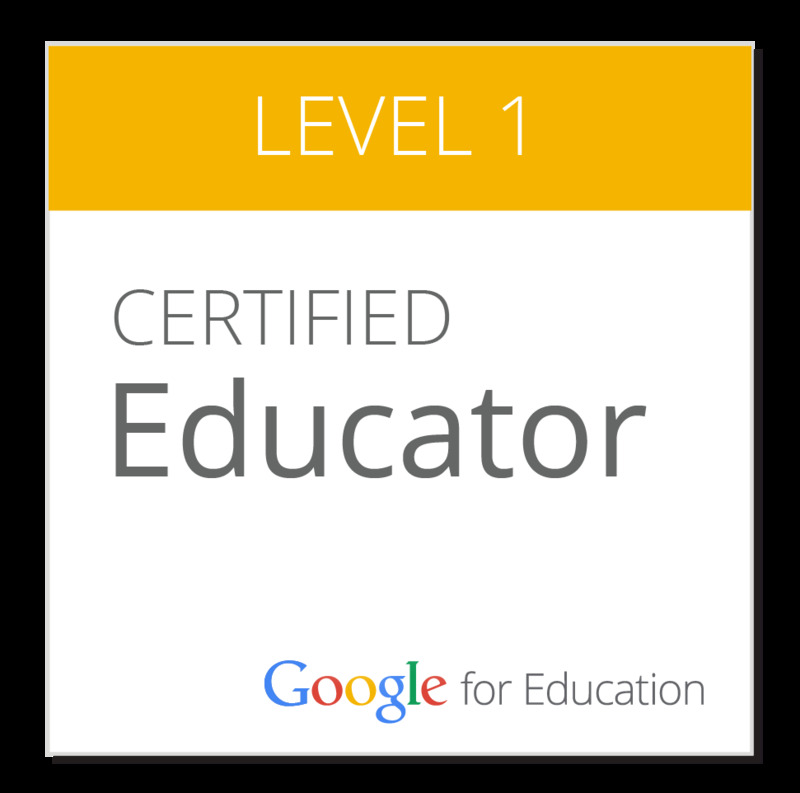 It is exciting to see that you are tackling significant learning areas like the Key Competencies so intentionally. 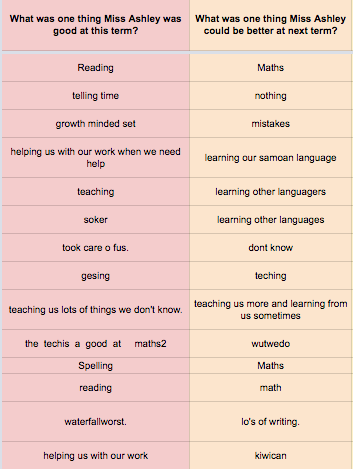 If you get a chance, I recommend you find out about the rubric that Sommerville School next door uses for assessing KCs with learners at the beginning stages - you may have some in your class they would be useful for. They have co-constructed a significant piece of work with other special schools around NZ and many of us have been influenced by these as we work with learners at higher levels. +FionaGrant works with them, so ask her!